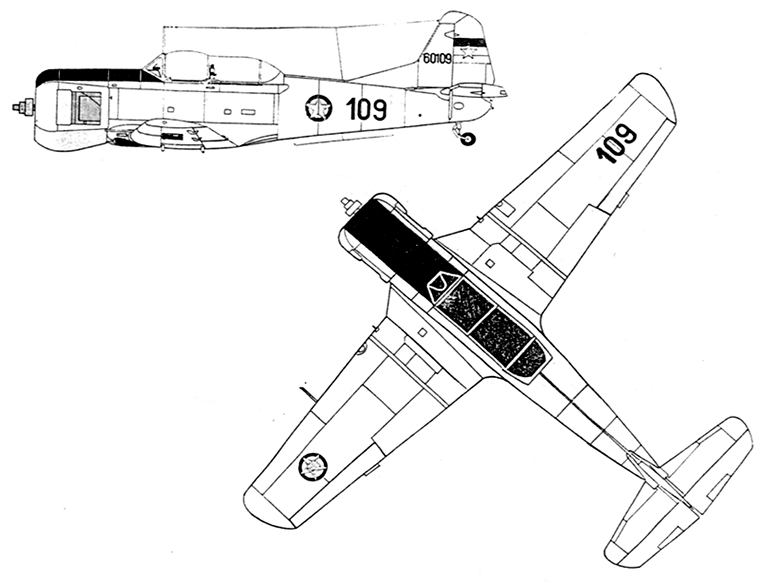 The Soko 522 was a Yugoslav military trainer and light attack aircraft designed in the early 1950s by Šostaric, Marjanovic and Curcic. The first prototype, 60001, built in the Ikarus factory, flew on 19 June 1955 with lieutenant colonel Mihajlo Grbic at the controls. Production of the second prototype was started but then, together with all documentation, transported to the Soko factory in Mostar. 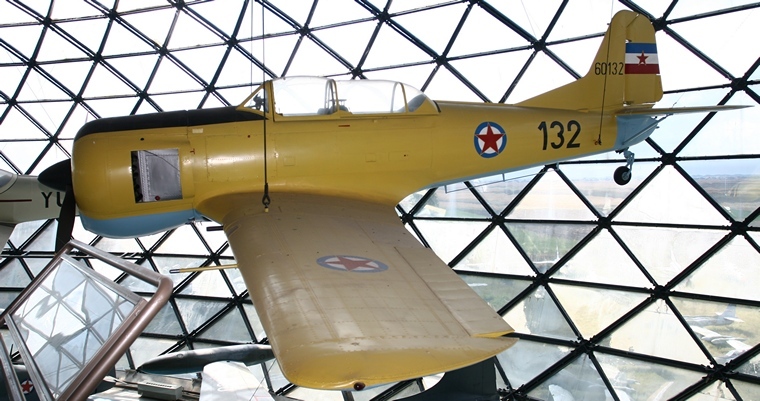 The first Soko manufactured flew in 1957 and by the end of the year, besides the two prototypes, ten were completed and delivered to the Yugoslav Air Force. During 1958 Soko produced and delivered 35. In 1959 a further 31 left the factory and at the end of 1961 the final 44 of the 110 ordered were delivered. Sokos served with the Yugoslav Air Force until 1977. After retiring from military use, Sokos were used by many flying clubs in Yugoslavia and abroad. No airworthy examples survived in any of the ex-Yugoslav republics. Some specimens were sold to civilian foreign customers mainly in the United States and France. 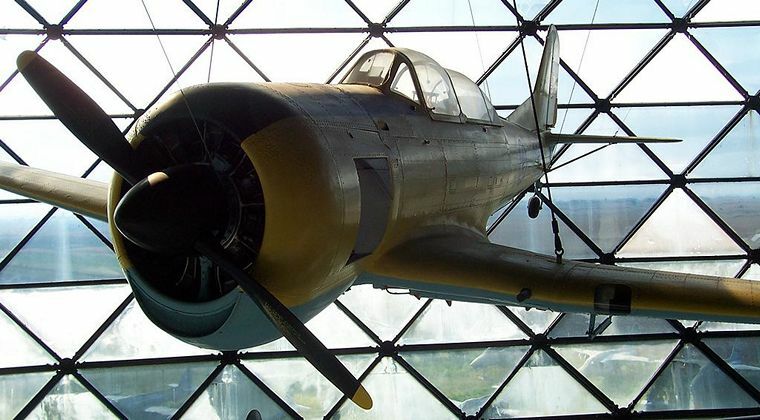 The Soko gained some fame for its role in war movies filmed in Yugoslavia during the 1960s and 1970s, where it was used to portray the Fw 190 German fighter. Some of its prominent movie roles were in the Yugoslav Oscar candidate Battle of Neretva and Kelly's Heroes, starring Clint Eastwood. 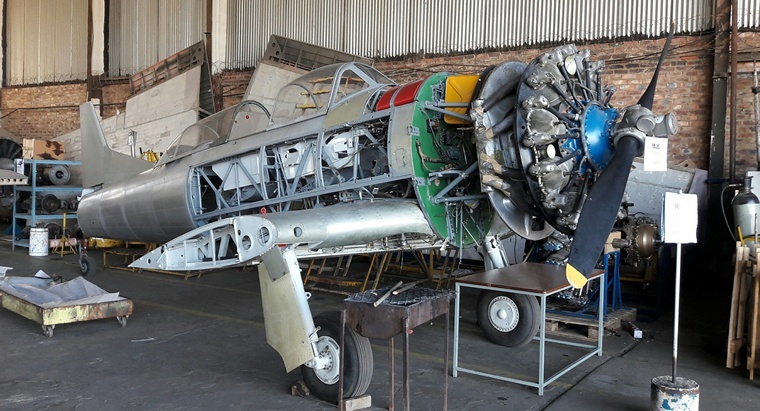 One found its way to South Africa where it arrived at Rand Airport, Germiston, in a crate sometime in June 2009 where it still resides.